The National Acid Precipitation Assessment Program stated a decrease in acid rain in a report that was presented to Congress. The report states that sulfur dioxide (SO2) and nitrogen oxides (NOx) emissions have continued to decline and are lower than the 2009 levels. 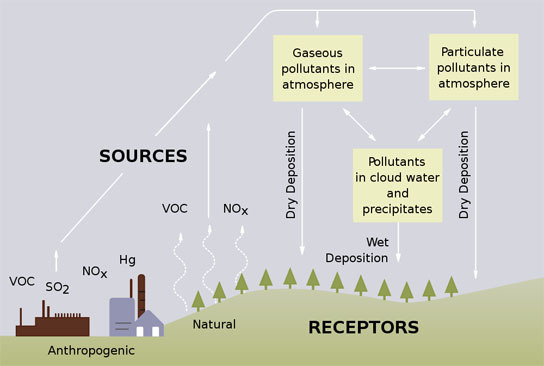 Sulfur dioxide and nitrogen oxides in the atmosphere are the primary causes of acid rain. Be the first to comment on "National Acid Precipitation Assessment Program Reports Decreases in Acid Rain"